Along with iOS 11 developer beta 4, Apple released macOS High Sierra developer beta 4 on Monday. macOS High Sierra includes improvements to Mail and Safari, more efficient file transfer performance, improved security, augmented and virtual reality support, new Siri voices, HEVC video support, and more. Downloading and installing the developer beta requires and Apple Developer account and a compatible Mac. 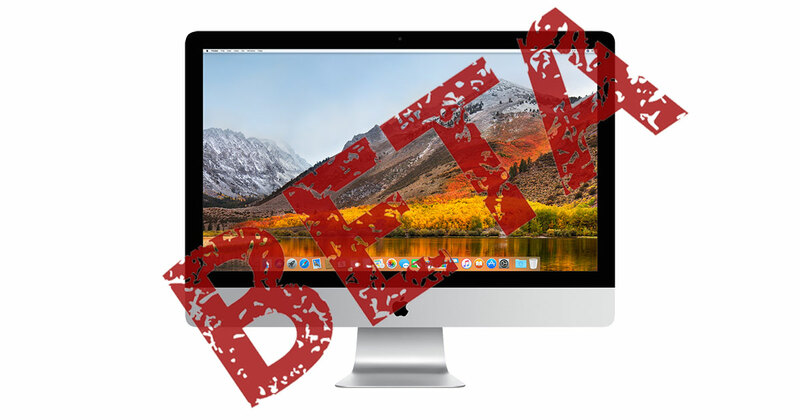 Since High Sierra is still very much a beta product, don’t install it on mission-critical machines. The next public beta will likely drop in the next few days.